Located in neighborhood and community parks, the Decatur Park District’s pavilions offer a natural, outdoor setting for family gatherings and social events of all sizes. Historic architecture, beautiful scenery, and the chance to enjoy nature with family and friends make park pavilions a perfect gathering place! Both small and large pavilions are available for rent. Call 217-422-5911 for rates and restrictions. 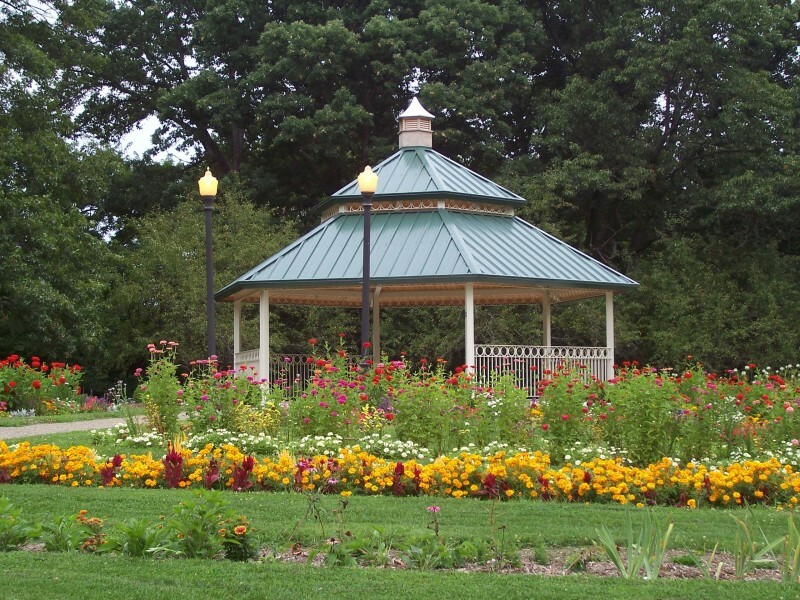 The Scovill Park Gazebo is a popular location for weddings. Rental dates are from Easter – October with rental times from 11 a.m. – 3 p.m. or 5 – 9 p.m. For rates and reservations, please call Scovill Zoo at 217-421-7435.